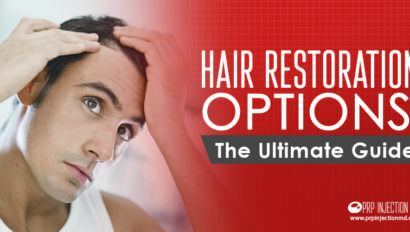 Home»Blog»Does PRP Work for Hair Loss? Are you skeptical about PRP results? Are you wondering, does PRP work for hair loss? Scientific research clearly proves that PRP is effective in hair loss. By conducting the hair pull test, and counting the number of hair follicles before and after the treatment, doctors verified the positive effects of PRP on hair loss. Pictures taken at various stages also showed thicker hair. Did you know that according to Statista, the industry for hair loss products touched the $2.8 billion mark by the end of the year 2017? That’s an indication doctors and researchers are constantly developing new products to help people with their hair loss issues. You’ve probably come across a whole range of treatment options that promise effective results, one of them being PRP hair treatments. 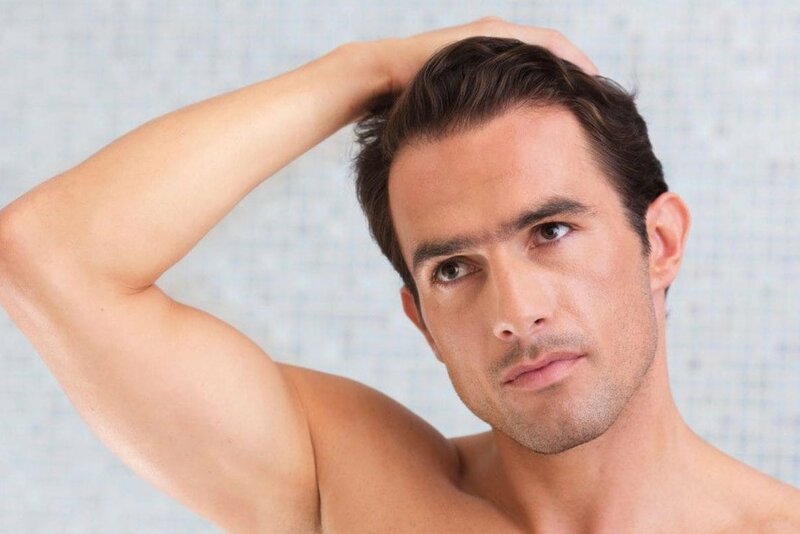 But, the question is, does PRP work for hair loss? 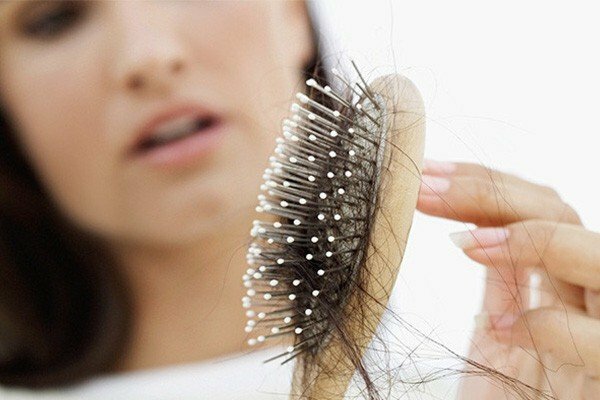 If you’ve been noticing more of short, thin hairs at the temples, it could be a sign that your hair follicles are shrinking and becoming weaker. As a result, the follicles can no longer produce strong strands that can grow to their expected length. That’s when you notice hair loss or hair “miniaturization” as the beauty industry calls it. And, it is advisable to tackle the problem as early as possible. And, yes! PRP can help. Expert trichologists administered PRP therapy by injecting 2cc to 3cc of the serum into the scalp at depths of 1mm to 1.5mm. Each patient received 4 sessions scheduled 2 weeks apart. Before the treatment, doctors found that the hair pull test resulted in up to 10 strands breaking away. But, after the treatment, the hair pull yielded an average of 3 strands among 11 patients. Before the treatment, researchers counted around 71 hair follicles in a single square centimeter of scalp. But, after the fourth session, the follicles increased to 93.09 units in the same test area. Clinical photographs taken before and after the treatment clearly showed that the hair growth seemed denser with less of the scalp showing through. As for patient satisfaction, on a scale of 1 to 10, the test subjects gave a rating of 7. If you’re still wondering, does PRP work for hair loss? There’s your answer! And, that’s not all. Doctors noticed that post-treatment, the texture of the hair seems thicker with a darker, richer coloring. 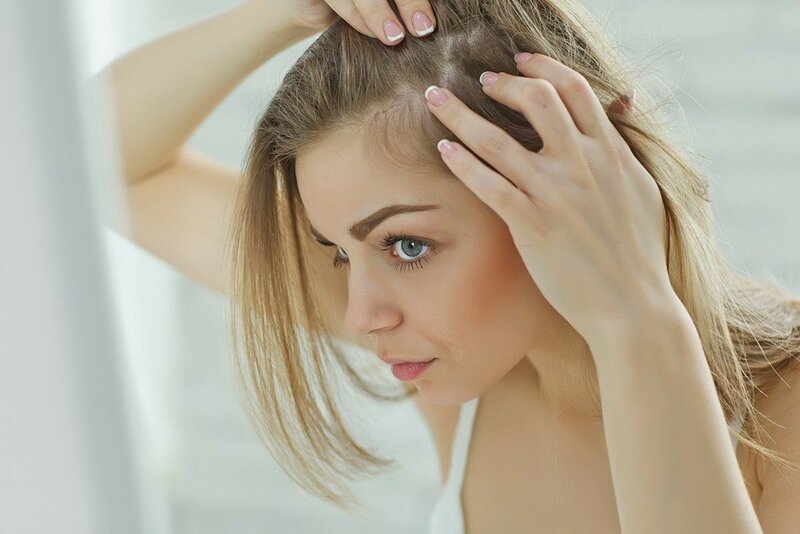 All these are signs of a healthy, well-nourished scalp. Are you thinking how the positive results are possible? PRP has growth factors, platelets, stem cells, cytokines, and other elements that work to stimulate the growth of new blood vessels in the scalp. These vessels bring fresh oxygen and nutrients that nourish the hair follicles and strengthen them. As a result, the hair strands grow thicker and stronger. In addition to nourishing the existing follicles, PRP can also stimulate the growth of new roots in the scalp. In this way, PRP acts against hair loss using a dual approach, reducing the rate of hair fall and growing new follicles. Soon, you see a fuller head of hair. Is PRP Hair Treatment Permanent Solution? Now that you’re confident about the efficacy of PRP treatments, your next question likely is, how long will the results last? In a separate study conducted at the National Center for Biotechnology Information, doctors tested patients at regular time intervals. They conducted the hair pull test at 3, 6, 9, and 12 months after the PRP hair treatment. Researchers found that improvement levels peaked at 3 months and remained steady at 6 months. After that, hair growth appeared to be stable or somewhat reduced up to 12 months. Go ahead and ask your trichologist, “Does PRP work for hair loss?” She will likely tell you that PRP is actually effective. And, to maintain the positive results, you may need booster sessions timed at 6 months and 12 months after. However, the effectiveness of PRP can also depend on your body’s healing abilities and it is possible that you need fewer sessions than other patients. Your doctor will devise a customized treatment plan according to your responses to therapy. Typically, the first PRP session can cost you between $400 to $1100. Follow-up sessions may cost you less. You can also talk to your doctor about the newest methods of developing the serum that work faster and can cost less than $100. If your doctor thinks that it is possible to use them for hair treatments, that could bring down the costs further. 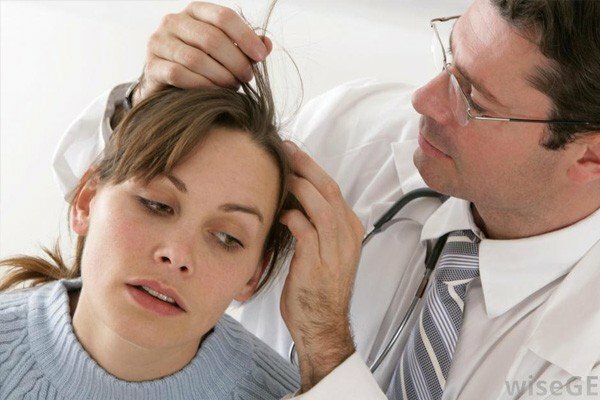 To Respond to Your Query – Does PRP Work for Hair Loss? Absolutely! When exploring the options available for hair loss, your dermatologist may recommend PRP as a possible solution. PRP therapy is particularly the best solution for patients who cannot tolerate the side effects of the conventional chemical treatments available today. For instance, topical applications of creams and lotions can have adverse effects while some oral medications are only appropriate for women. In contrast, PRP is safe with a rare chance of allergic reactions or any other unwanted effects. That’s because the PRP serum is created out of your blood with the minimum of additives. In today’s times, PRP hair treatments could possibly be one of the few effective hair loss solutions that provide long-term positive effects. Are you looking for an effective solution for your hair miniaturization issues? Do you have more questions about the effectiveness of PRP? 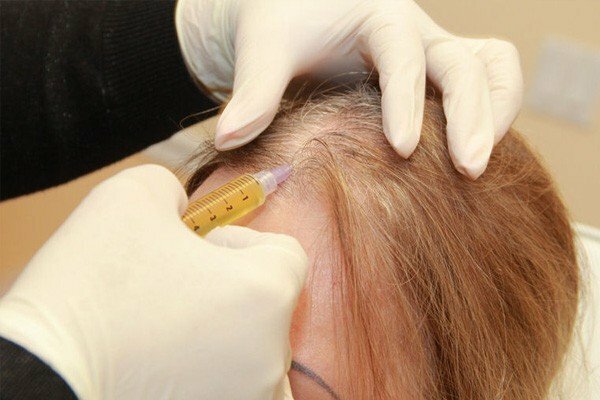 Does PRP work for hair loss? How do doctors prepare the serum? Contact us or call us at this number: (888)-981-9516. Our consultants will help you with all the information you need. Have you tried PRP for any medical or aesthetic issues in the past? Were you happy with the results? How did the treatment progress? Please share your thoughts using the comment box below.